Finding a place to stay in the Eternal City can be challenging as the options are endless. Location to me is always the deciding factor when choosing lodging. And don't be fooled by hotels that boast "old world European charm"... this directly translates into "we haven't updated our rooms since Nero played the fiddle while he watched Rome burn." I used to live in Rome and have also stayed in various hotels there as a visitor, so I'd like to share with you my top two favorites. 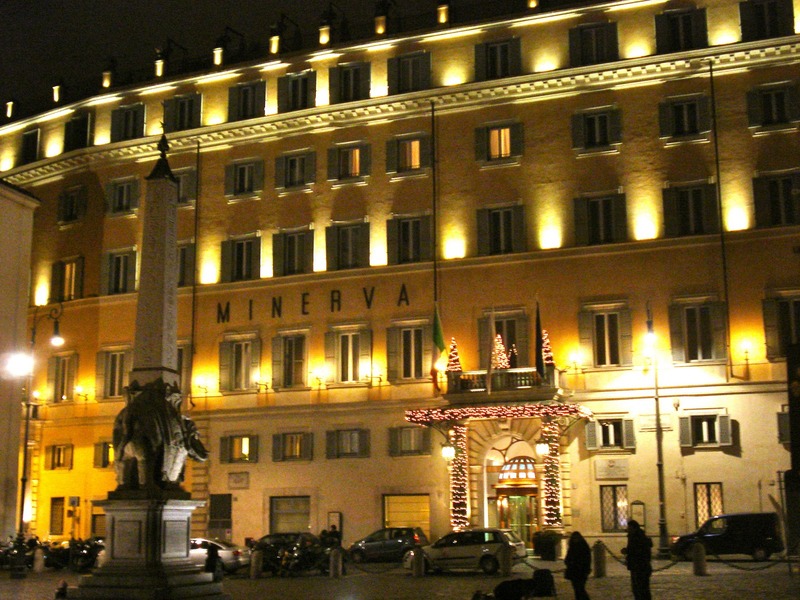 The Hotel de Russie is a fabulous spot just a stone's throw from the Piazza del Popolo and about a 5 minute walk to the famous Spanish Steps. This is a 5 star hotel with a 5 star price tag, so you may want to sell a kidney on the black market before you pay the bill, you only need one kidney anyway, so go on, indulge yourself! They have a glorious inner garden, known appropriately as the "Secret Garden," where you can dine, have a drink or a stroll and it is a true haven of peace and serenity in such a hectic city. 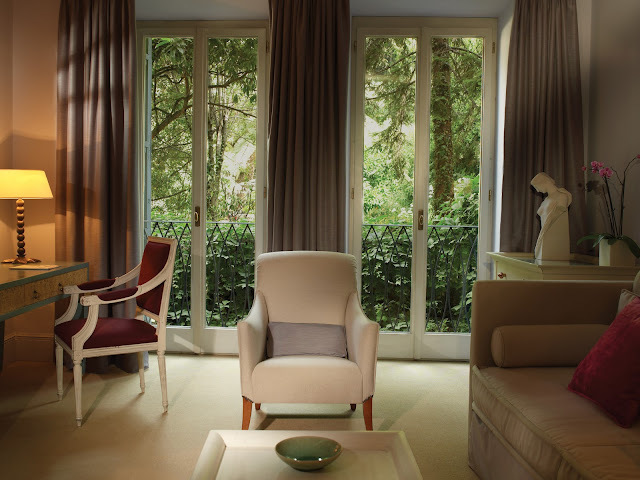 You would never imagine that you are in the heart of Rome in this special space. Connected to the garden is the famous Stravinskij Bar, where all the fashionable well-heeled Romans hold court for an "aperitivo" or pre-dinner drink. I was there a few Saturday's ago and just sank into one of their purple velvet chairs, listened to the live music and watched the mink coats, stilettos, and huge bobbles glitter right past me. Excellent perch for people watching. My other favorite hotel in Rome is the Grand Hotel de la Minerve. I stayed here this month and had a delightful time getting to know this property. 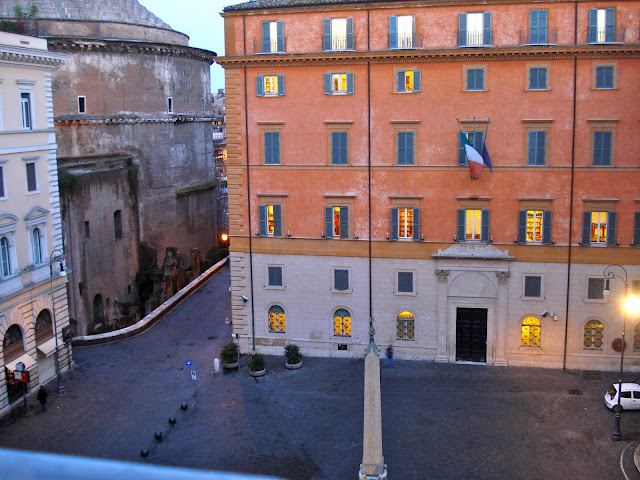 We had a lovely, very spacious (even by American standards) superior room that was on the 5th floor and had windows overlooking the Piazza della Minerva as well as the back side of the Pantheon. 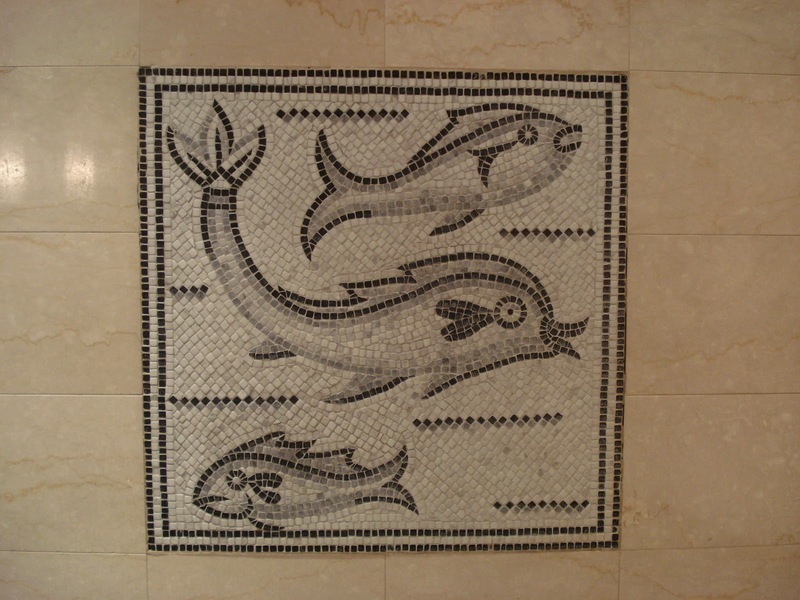 The staff were super accommodating and attentive, their restaurant recommendations were spot on (I never take Concierge recommendations because I am convinced that they are paid off, but when I tested them they answered readily with some of my favorite local places to eat in Rome) and you really cannot beat their location. You are literally 500 feet from the Pantheon, which is Rome's living room, and the bells of the stunning Santa Maria sopra Minerva church will wake you gently in the morning. Your site is just beautiful. Cyprus and Burano...heaven! Very nice photos! I love the romantic style of the room. I will have to add this to my list of places to go this coming november. I will also share this to my father because he will having a business trip in rome and he's looking for a hotel to stay inn. By the way, I also saw a great site about beautiful hotels in Rome, just click here to visit.